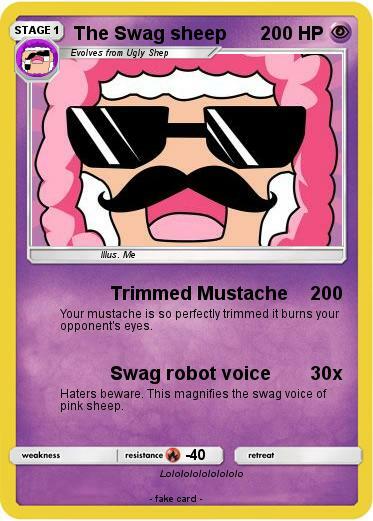 Your mustache is so perfectly trimmed it burns your opponent's eyes. Haters beware. This magnifies the swag voice of pink sheep.